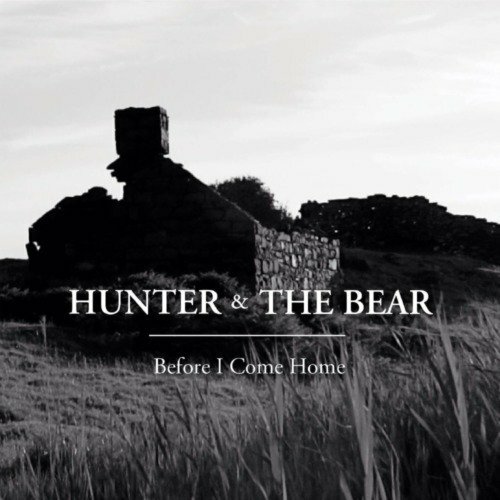 Hunter & The Bear "Before I Come Home"
British folk-rock quartet Hunter & The Bear released their sophomore EP Before I Come Home on August 18th. The EP features four tracks, lead single Pick Me Up, Rise, Montana Men and On The Run. Pick Me Up is definitely a strong choice to open the EP and to be the lead single. The production builds up throughout, with the lead coming from the acoustic guitar and drums. Will Irvine's distinctive folk tone add a strength to the lyrics (the other members of the band are Jimmy Hunter on lead guitar, mandolin and backing vocals, Gareth Thompson on drums and Chris Clark on bass) and the track as a whole sets a great feel for what is to come from the rest of the EP, I can imagine it's punchy, upbeat production is great to hear live! Out of all the tracks I found myself not particular drawn to Rise. Whilst there can be no doubt that the quartet are talented musicians and vocalists, I personally didn't feel this track is as strong as the others. The phrase "Oh I'll rise" seems to be repeated frequently in the track which leads to it feeling a little repetitive. Penultimate track Montana Men is one of the strongest tracks on the EP in my opinion. At a (surprising) five minutes fifty two seconds long it at no point feels boring and seems to wash over the listener. The main instrumental accompaniment comes from the snare drum and acoustic guitar however there is a soft bass guitar interlude about three quarters in to the track. Lyrics such as "I have years left of working before I'll be home again" and "I was young when they sent for me" give a sense of hardship and the listener is drawn in to the story. The EP closes with undoubtedly the rockiest track on the release, On The Run. The driving drum beat keeps the pace going throughout the track and I don't feel that the rockier feel of this particular track will alienate any listeners as it fits in well with the rest of the EP. 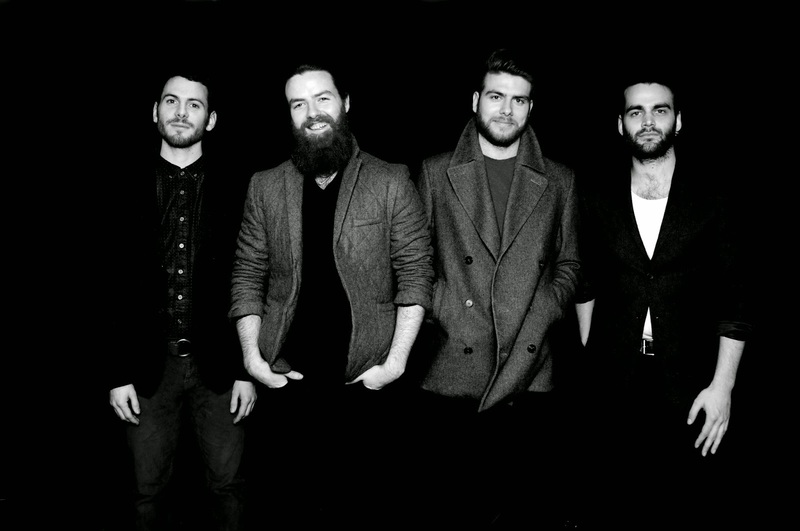 Overall I am very impressed with this release from Hunter & The Bear and would definitely recommend it to anyone who wants to hear some great new music! They are a welcome addition to the UK music scene and I am excited to hear what a full length album will bring from them. For your chance to win one of two available Hunter & The Bear t-shirts all you have to do is re-post this article and tag me in it (@kasey_stone_). The names of everyone who enters will be put into a hat and drawn on Wednesday 27th August with the two winners being announced live on Pete Street's "Keepin' It Country" radio show on www.severnfm.com on Thursday night between 8pm-10pm. Labels: Hunter & The Bear "Before I Come Home"